At the 8th Floor, in a panel titled “Waste Time: Breakdown, Decay, and Regeneration at Freshkills Park,” Field R/D co-curators Dylan Gauthier and Mariel Villeré will be joined by resident artists to share findings from the first year of this experimental residency program, and reflect on how art, science, and public policy have a hand to play in the future evolution of the Freshkills Park site. 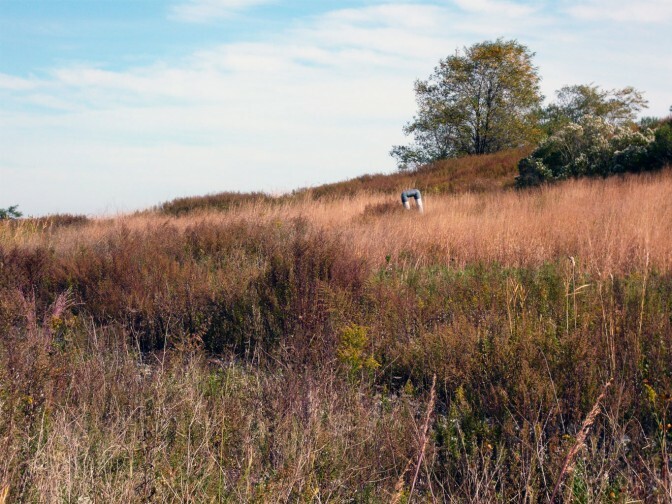 Freshkills Park’s ongoing Field R/D project was named one of sixty awardees of the Rubin Foundation’s grants toward their Art and Social Justice Initiative. 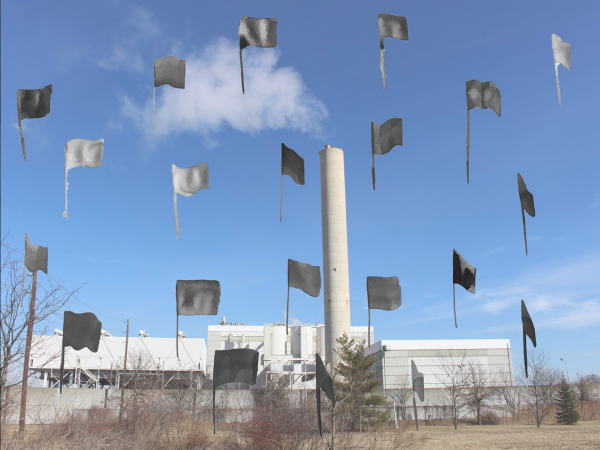 This re­search and development phase of the expansive and collaborative art-research project began through artist conversations and visits to Freshkills Park over the course of 2017. Through the support of the Rubin Foundation, the conversation has moved to installation and realization in 2018. The 8th Floor is an independent exhibition and event space established in 2010 by Shelley and Donald Rubin to promote artistic and cultural initiatives. The panel will take place at The Shelley and Donald Rubin Foundation, 17 W 17th Street, New York, NY.